You are taking a risk whenever you flush anything down the toilet that is not human waste and toilet paper. 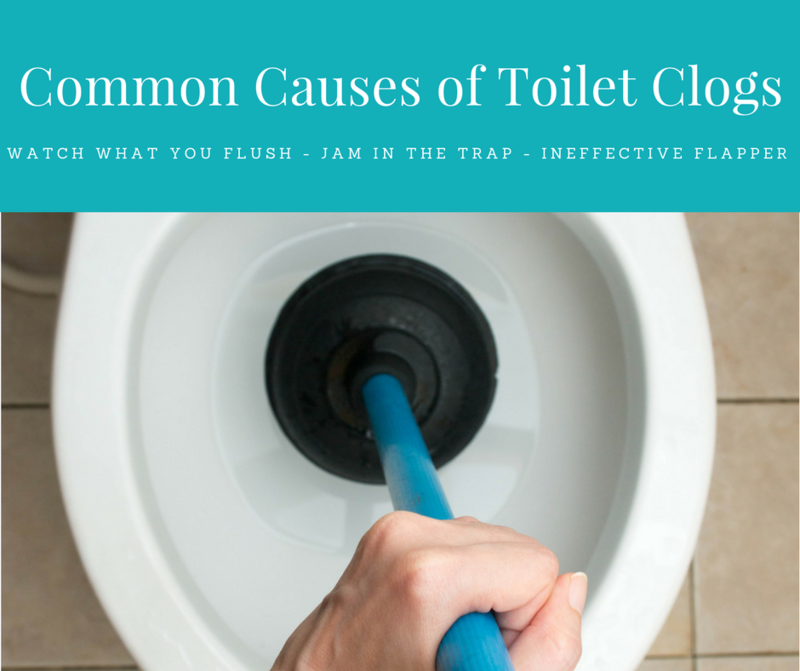 If you are flushing things like tissues, cotton balls, cotton swabs, dental floss, feminine products or diapers, it can get caught in the drain line and won’t be easy to break down and move on. All drain pipes have something called a trap, which is a u-shaped bend in the pipe that remains filled with water. This is meant to prevent foul odors from coming up the pipes, but unfortunately this bend can be easily clogged with stuff such as too much toilet paper. If you take the lid off your toilet tank, you should see a round rubber gasket at the bottom. This opens during a flush, which allows the water to run into the bowl. If this flapper does not open fully then you will get a weak flush, making it more difficult for waste to go down the drain.